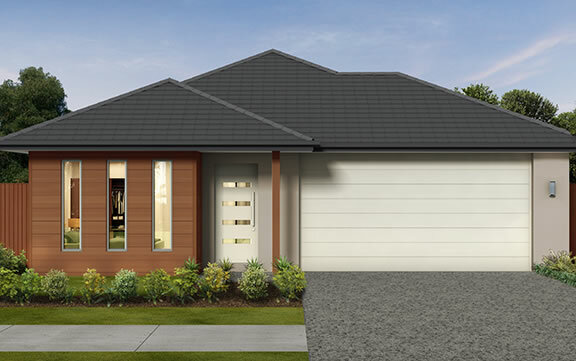 Outgrown your old home, but want to stay in the same suburb? 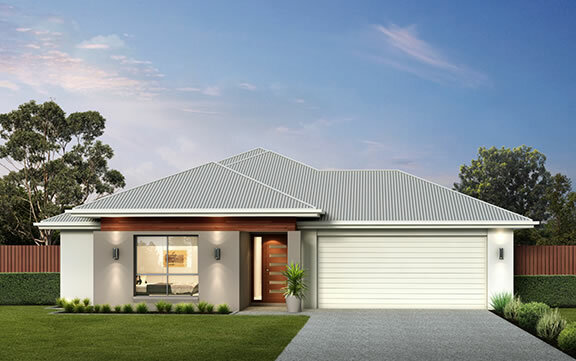 A knockdown rebuild project is just the answer! 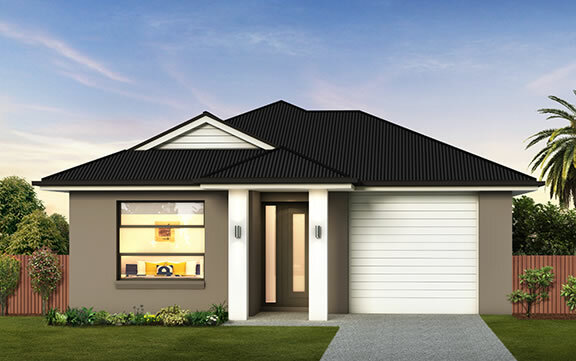 Find your perfect home and land package to suit your budget and style! 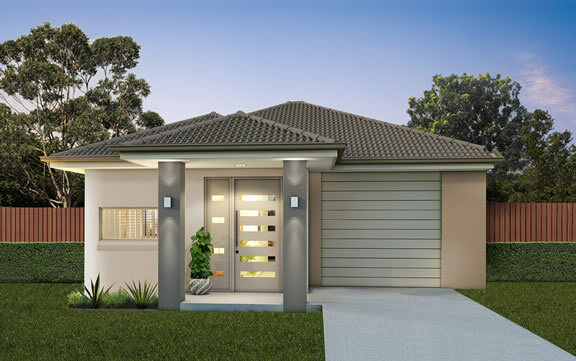 Browse our range of packages now! 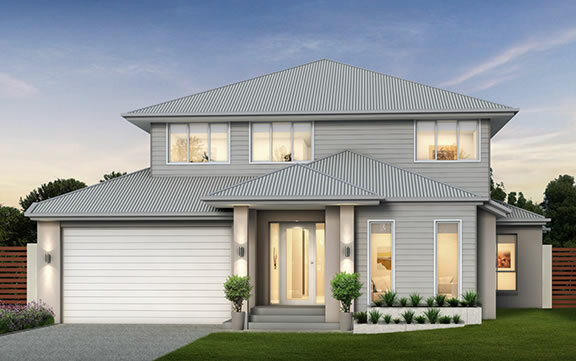 Browse through our stunning online gallery and get inspiration for your new Pantha Home! 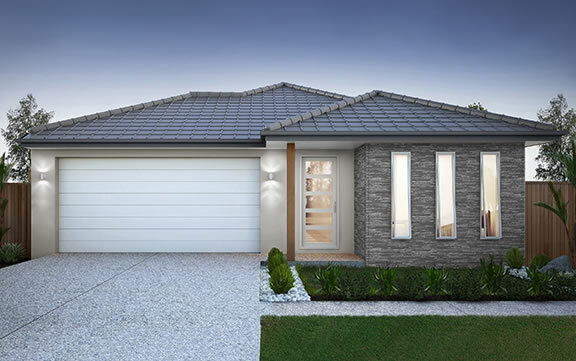 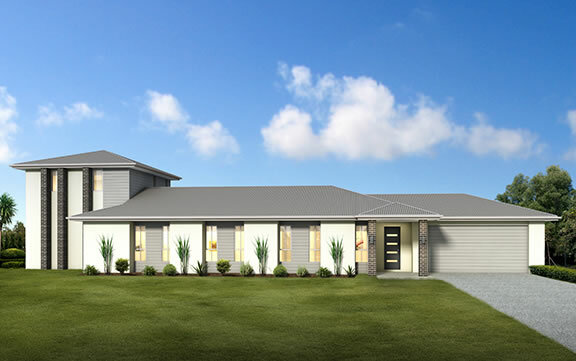 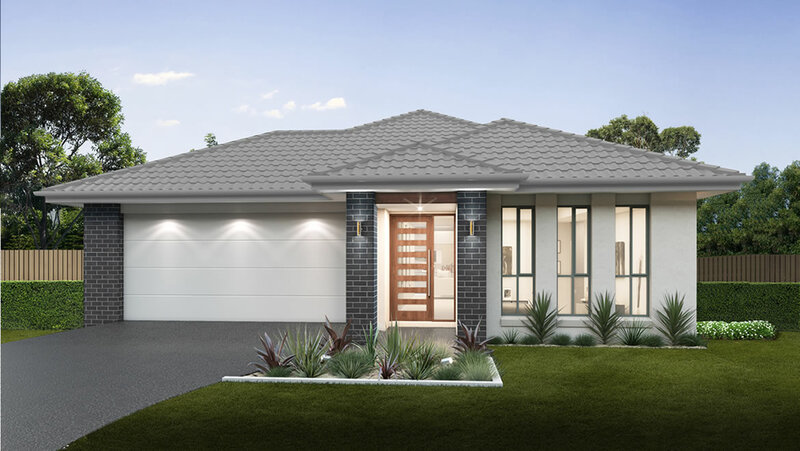 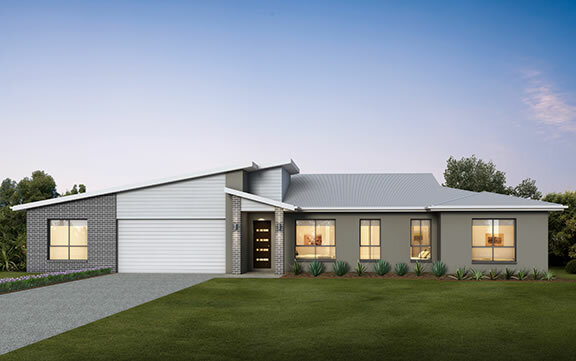 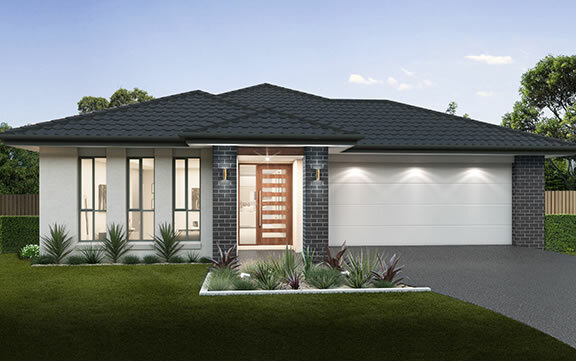 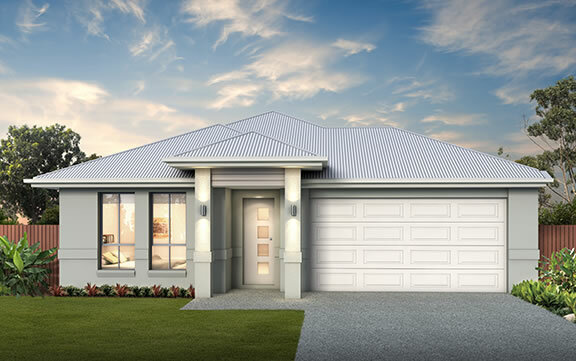 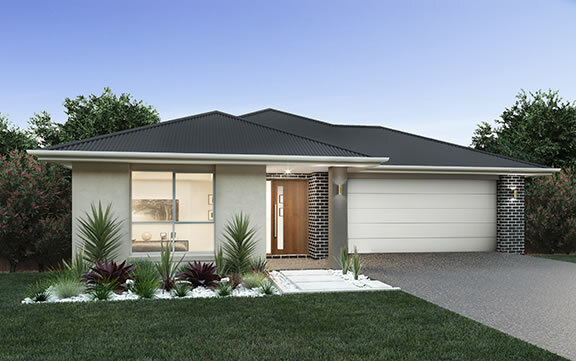 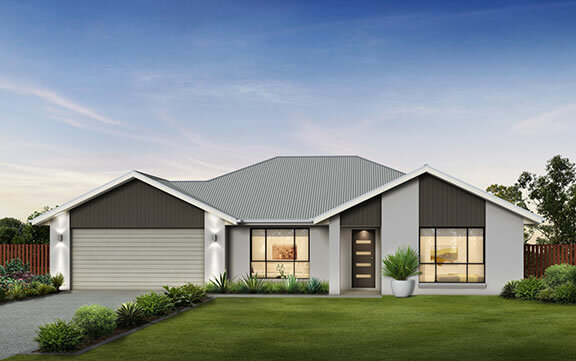 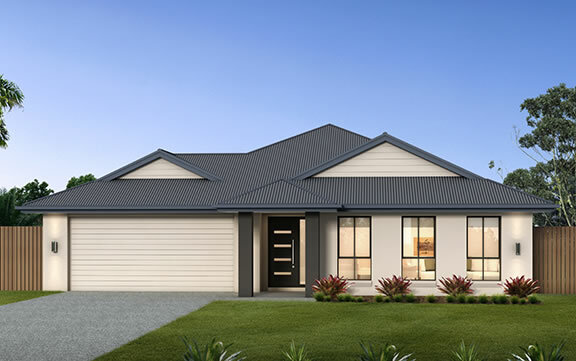 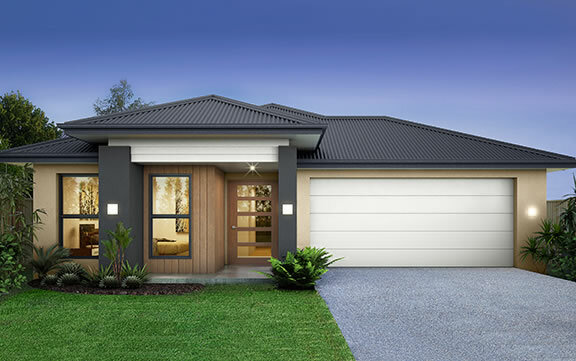 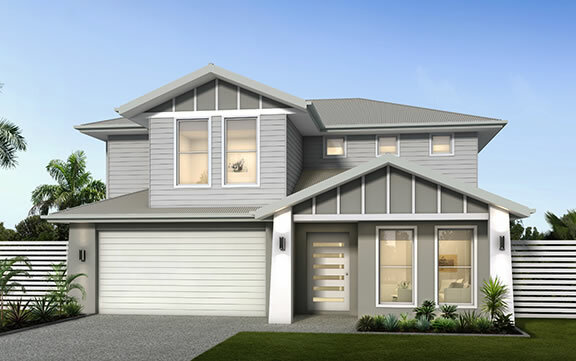 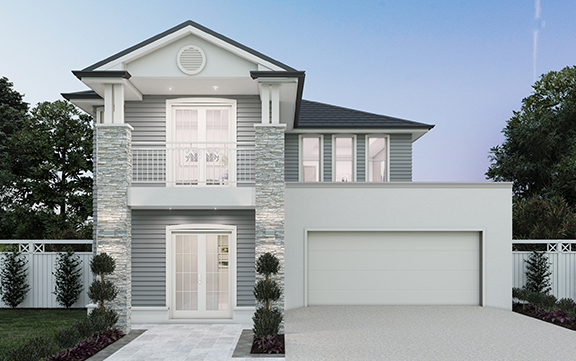 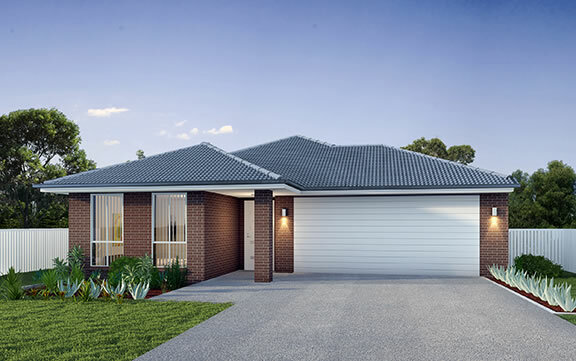 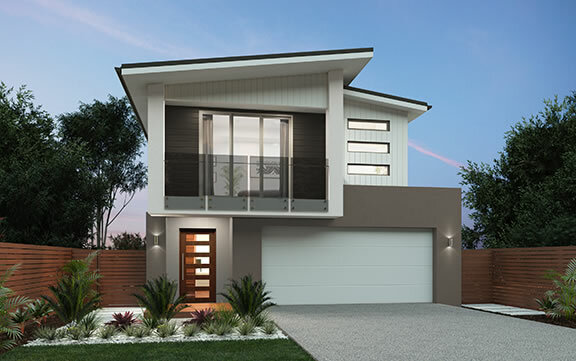 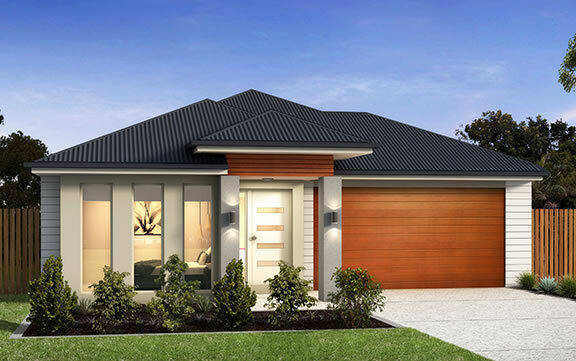 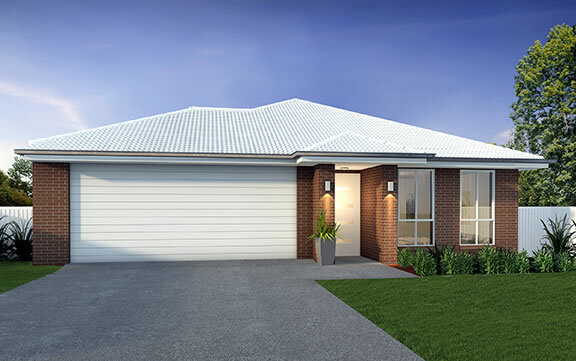 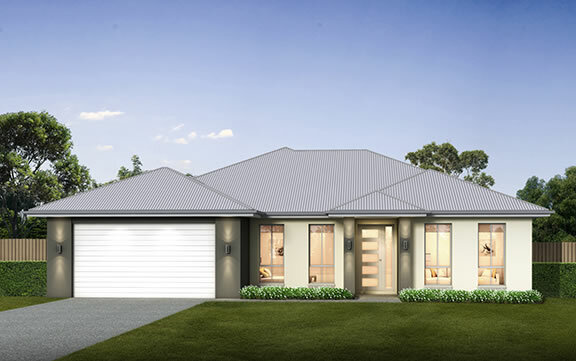 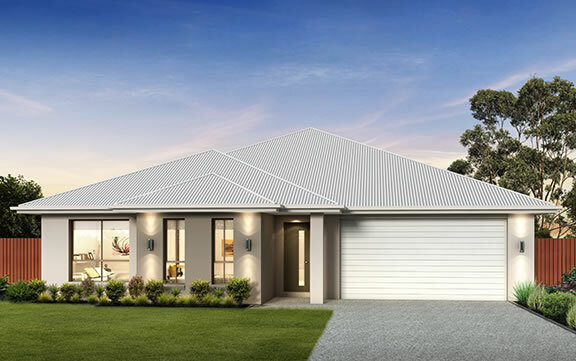 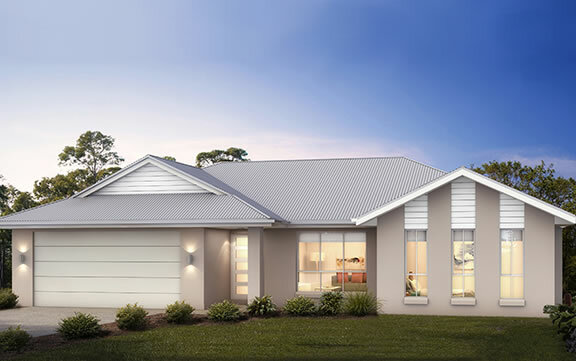 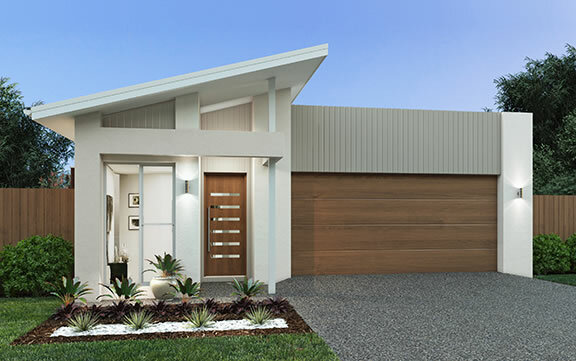 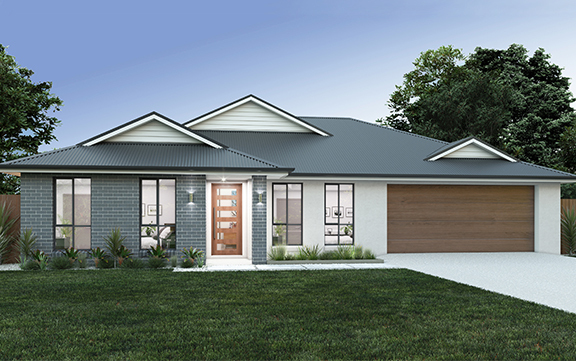 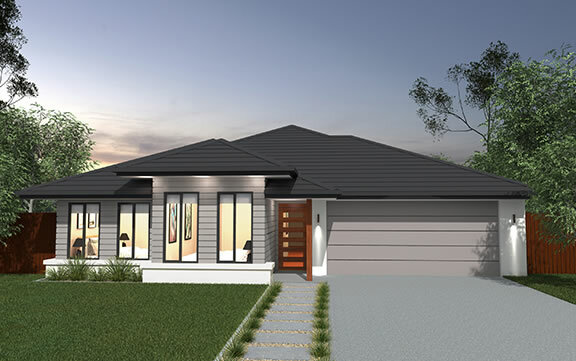 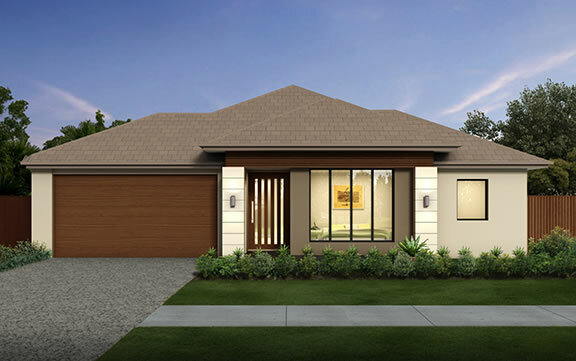 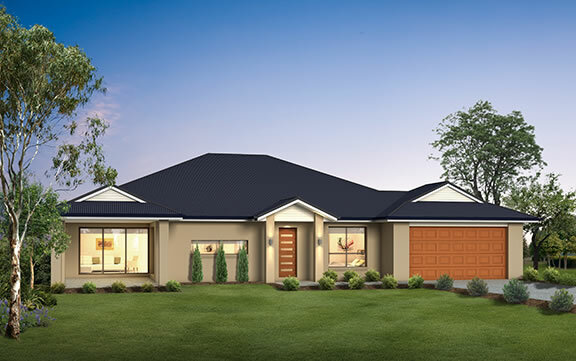 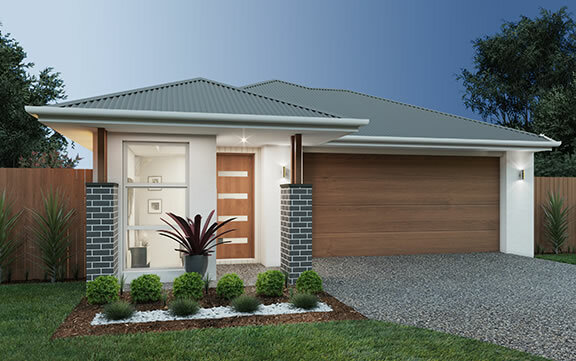 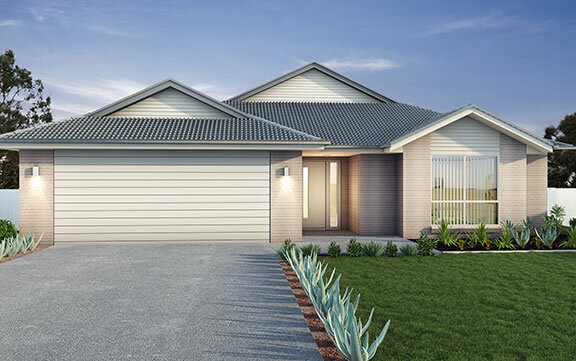 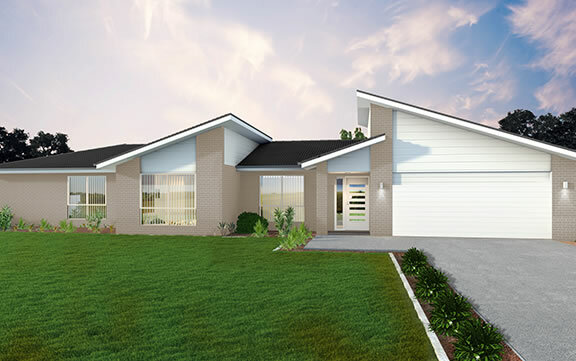 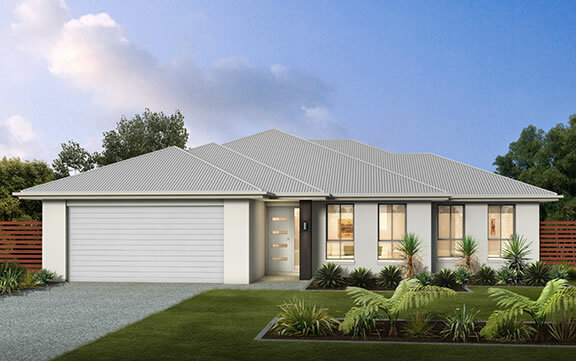 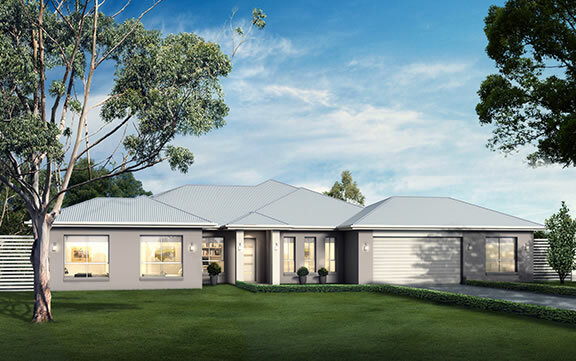 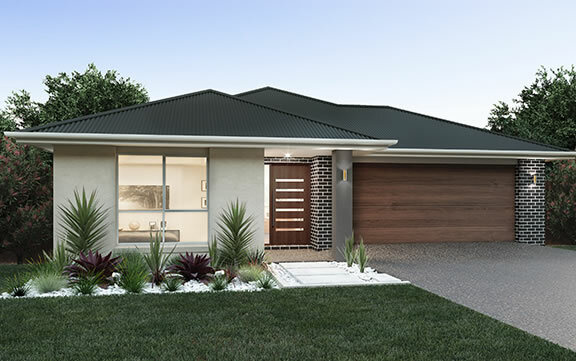 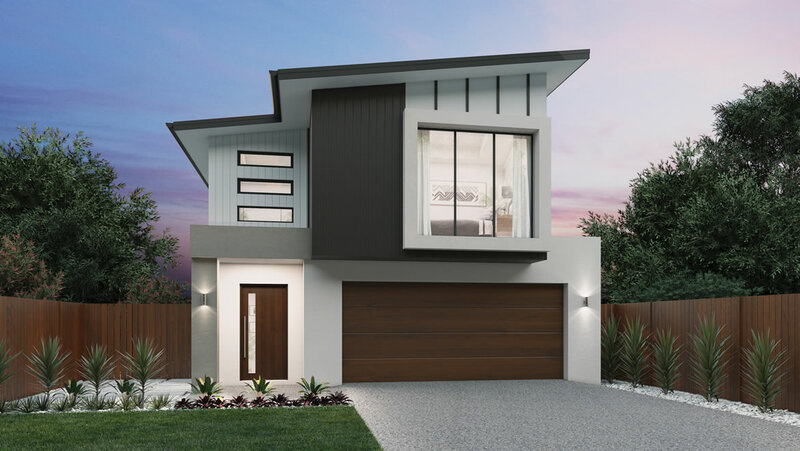 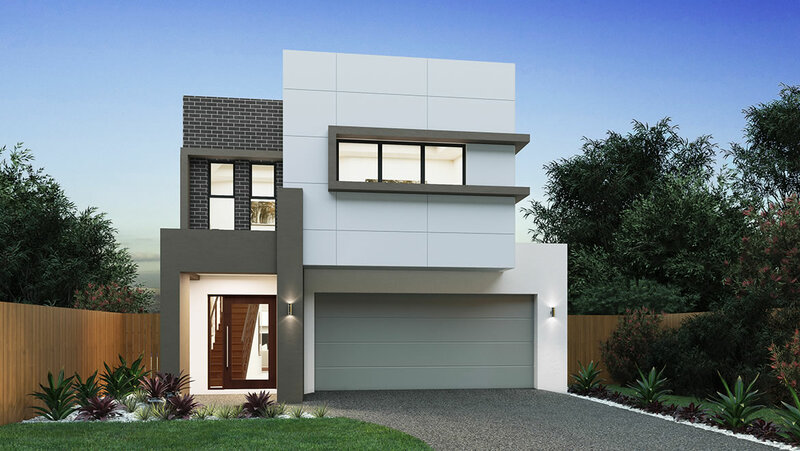 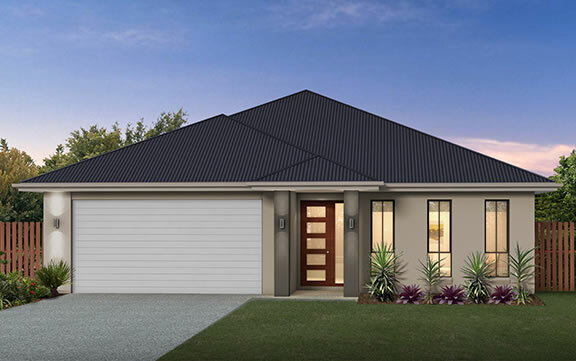 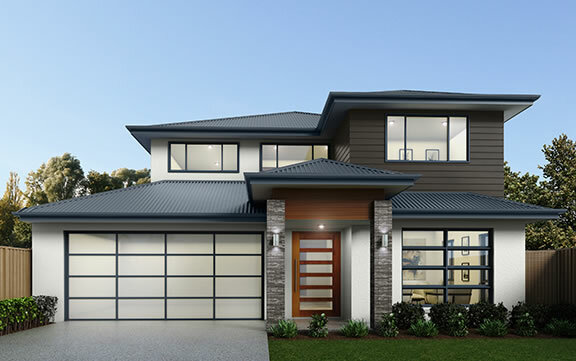 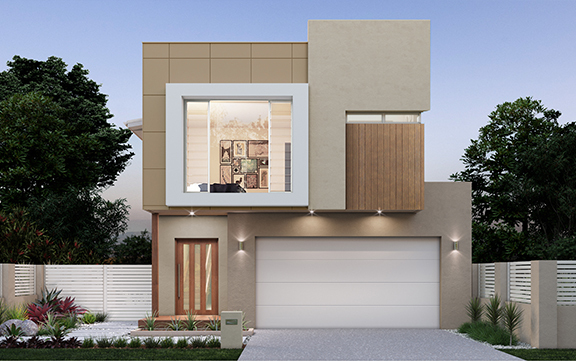 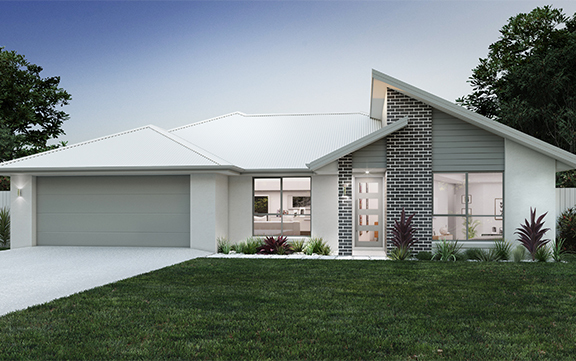 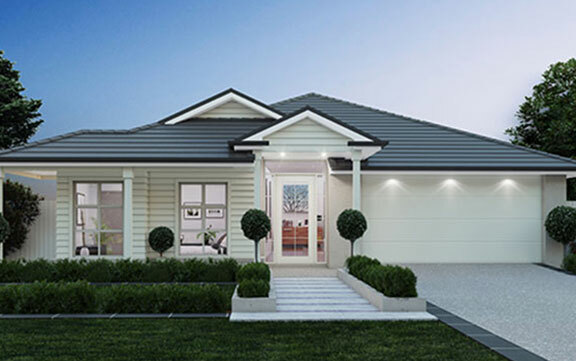 Pantha Homes is a well established family owned and operated builder offering full turnkey, custom builds and investment homes to suit any budget. 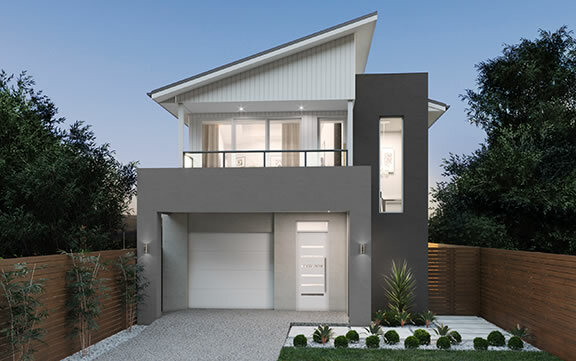 As an established builder we have extensive buying power, resources and the knowledge to give you, as the customer, the service and value for money you desire. 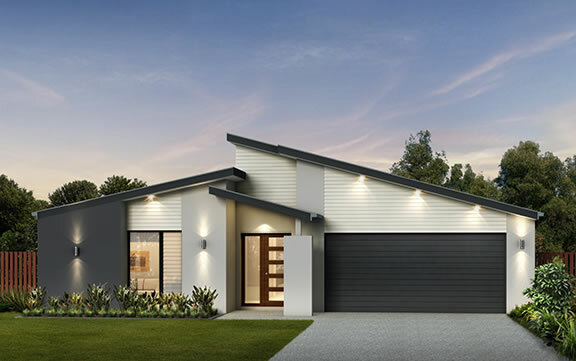 We strive to deliver exceptional value at the highest standard of workmanship, because we believe that what we build for you should be nothing less than the superior standard to which we would build for ourselves. 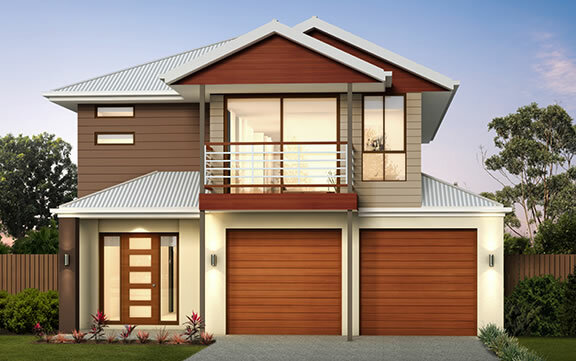 Explore our range of beautiful home designs.